← Trending Now: Lace Up Flats. Thank you! You can do it! 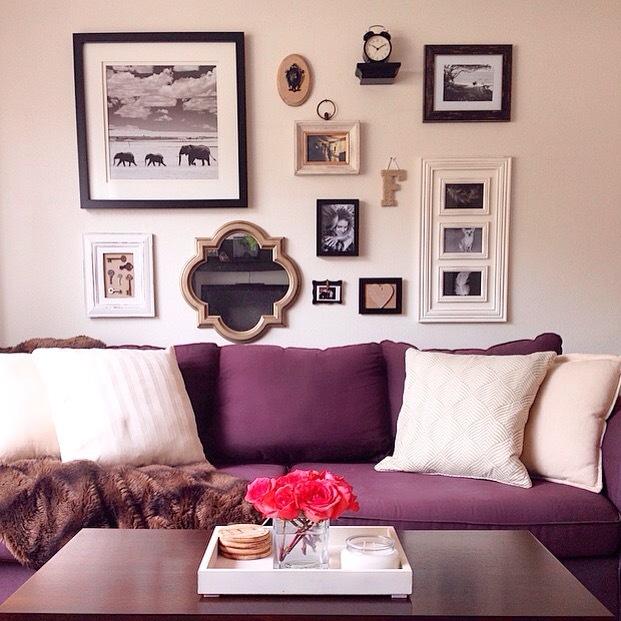 Absolutely love your gallery wall! Very pretty and chic living room! That elephant picture is so precious and I love the farm with the circle hanger and gold detail.Your living room is so chic, you are making me want to attempt this gallery wall thing. Impressive! I love the palette you chose.